Who will say ‘corpse’ to his vivid cast? One Saturday in the spring of 1950, brothers Viggo and Emil Højgaard from the small village of Tollund, in Denmark, were cutting peat in a local bog when they uncovered a dead man. He looked as though he had only just passed away. His eyelashes, chin stubble, and the wrinkles in his skin were visible; his leather cap was intact. Suspecting murder, the brothers called the police in nearby Silkeborg, but the body wasn’t what it seemed. Since the 18th century, the peat bogs of Northern Europe have yielded hundreds of human corpses dating from as far back as 8,000 B.C. 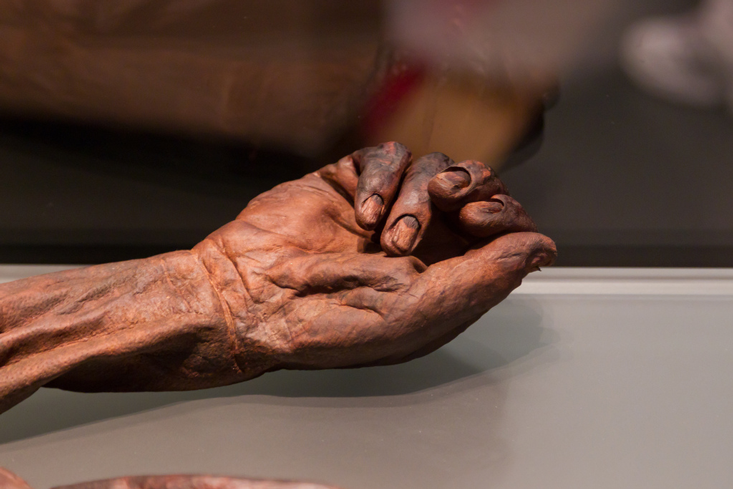 Like Tollund Man, many of these so-called bog bodies are exquisitely preserved—their skin, intestines, internal organs, nails, hair, and even the contents of their stomachs and some of their clothes left in remarkable condition. Despite their great diversity—they comprise men and women, adults and children, kings and commoners—a surprising number seem to have been violently dispatched and deliberately placed in bogs, leading some experts to conclude that the bogs served as mass graves for offed outcasts and religious sacrifices. Tollund Man, for example, had evidently been hanged. 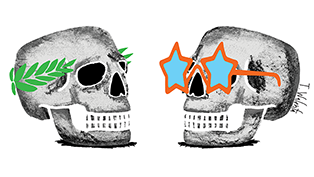 The bogs are curious tombs, likely harboring homicide victims both honored and disgraced. The bogs work their magic upon the flesh through the action of a long-chained molecule called sphagnan, found in decaying peat moss. Sphagnan reacts with enzymes secreted by putrefying bacteria, preventing the microbes from breaking down organic matter. At the same time, sphagnan leaches calcium from bones, leaving them bendy like rubber or dissolving them altogether. And because peat moss also contains humic acid, which expels water from soft tissue, skin steeped in bog water turns to bronzed hide. Even the best-preserved bog bodies emerge looking like golems, rudely crafted from leather and mud. Many scholars have since questioned the accuracy of Tacitus’ claims. But more recent archaeological finds, including the exhumation of Tollund Man, seem to support his theory that the bog was an intentional grave. In his popular book The Bog People, Glob proposes that many bodies were brutally sacrificed in ritual killings to appease a fertility goddess. He and other experts speculate that the people of the Iron Age saw bogs as gateways to the spiritual world. They left behind elaborate offerings, including jewelry, weaponry, battle armor, farming equipment—even butter, impeccably preserved in wooden churns. Whatever their true meaning, the bogs are curious tombs, likely harboring homicide victims both honored and disgraced: emissaries to the supernatural realm, human payments to the gods, and diseased or offensive citizens, including adulterous wives. 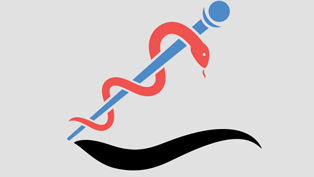 Here are five of the most compelling—and cringe-worthy—cases. When Glob first laid eyes on Tollund Man, he thought the dead man’s shuttered eyelids and pressed lips conveyed a peaceful expression. Then he saw the leather noose around his neck. Radiograph analysis later showed the man’s tongue was distended, suggesting that he died by hanging. But if he was murdered, he seems to have been laid in the bog with great care, his knees drawn up in the fetal position, his eyes and mouth gently closed. 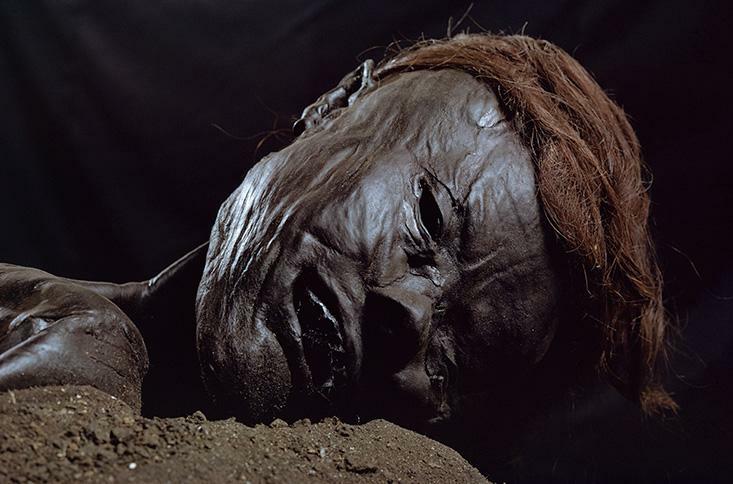 Glob and other scholars concluded that the 40-year-old Dane must have been a prized sacrifice, perhaps offered to a god or gods to ensure a plentiful harvest, or in exchange for the peat his murders dug up from the bog for fuel. 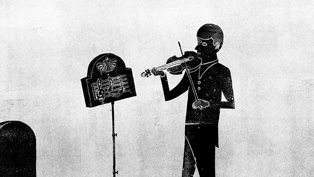 Because the burial custom of the day in Denmark was cremation, some experts have speculated that such human gifts were left whole to provide a deity with a fully functional servant. Others have suggested that these victims were meant to carry special messages or requests to the otherworld. In 2003, excavators clearing a drain in a bog between ancient Irish territories came upon the remains of Oldcroghan Man in the bucket of their machine. His death, in his 20s, had been especially violent: He was stabbed fatally in the chest, and then disemboweled and decapitated. A wound on his left forearm suggests he attempted to fend off the attack. When he was unsuccessful, his killers pierced his upper arms and threaded them with spancels—bands made of bark, which were typically used to hobble horses or livestock—in order to stake the corpse to the dense layers of peat at the bottom of a bog pool. In Irish folklore, spancels have magical properties that protect boundaries from invading armies. They are also associated with fertility, given their use during the milking of cattle. 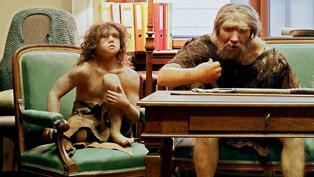 Unlike Oldcroghan Man, Grauballe Man, who died in his 20s or early 30s, has no obvious markers of high status or royalty. On the contrary, he may have been poor. An early autopsy of his stomach and intestines indicated that his last meal was of roughly ground corn porridge, a pauper’s diet. More recently, investigations of his tibia showed marks of increased bone density known as Harris lines, which indicate arrested growth and suggest he suffered severe stress, possibly due to malnutrition during early youth or infancy. He also appears to have had slight osteoarthritis in his right knee and his teeth are severely worn, possibly due to an infection. Experts debate over why he was murdered. Upon examining the corpse, investigators found traces of a hallucinogenic fungus called ergot, now used to synthesize LSD. Some scientists interpret this finding, along with the grisly wounds, as evidence of a ceremonial killing, suggesting that commoners were sacrificed just as readily as kings. Other experts, however, are skeptical. They argue that the bog could have caused Grauballe Man’s leg wound in addition to the dent in his skull. And the ergot in his stomach, they say, probably wasn’t enough to make him hallucinate. 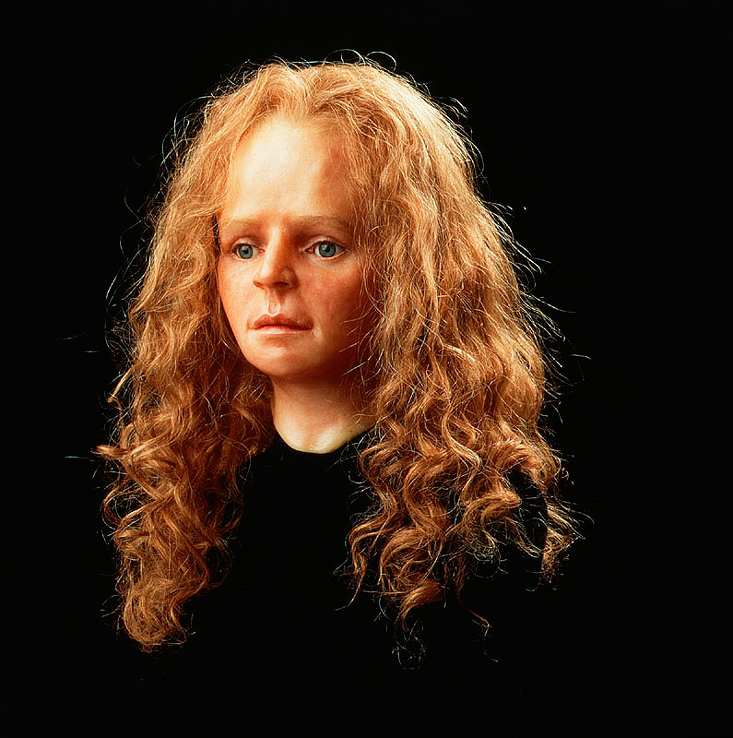 Yde Girl’s long red hair so terrified the peatcutters who found her in the Netherlands in 1897 that they ran away, believing they had seen the devil. (A study of the pigments in her hair later showed that it was actually blonde, but tannins in the bog had dyed it a fiery red.) After the local newspaper ran a letter about the discovery, archaeologists excavated the remains and delivered them to the Drents Museum. Examiners concluded that the 16-year-old girl had been strangled with a woolen belt and stabbed above her left collarbone. Like Kayhausen Boy, Yde Girl might have been killed for her physical deformities. CT scans revealed evidence of scoliosis, an abnormal curvature of the spine. And her right foot was swollen and appeared pigeon-toed, suggesting a limp. But her hair offers an alternative explanation: Sheared on one side of her scalp, it was left chest-length on the other. In medieval times, this was a mark of disgrace reserved for cheating wives, implying that Yde Girl may have been executed for infidelity. Kristen C. French is a science writer living in Brooklyn, New York. Her work has been published in New York, Al Jazeera America, The Verge, and Guernica, among other publications. She previously covered business and the arts. 1. Glob, P.V. The Bog People: Iron Age Man Preserved New York Review of Books Classics (2004). Originally published in 1965. 2. Sanders, K. Bog Bodies and the Archaeological Imagination University of Chicago Press (2009). 3. Kelly, E.P. An archaeological interpretation of Irish Iron Age bog bodies. In Ralph, S. (Ed. 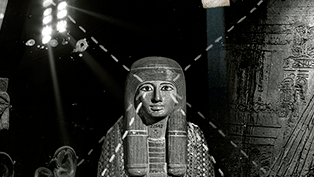 ), The Archaeology of Violence: Interdisciplinary Approaches SUNY Press, Albany, NY (2013). 4. Kelly, E.P. 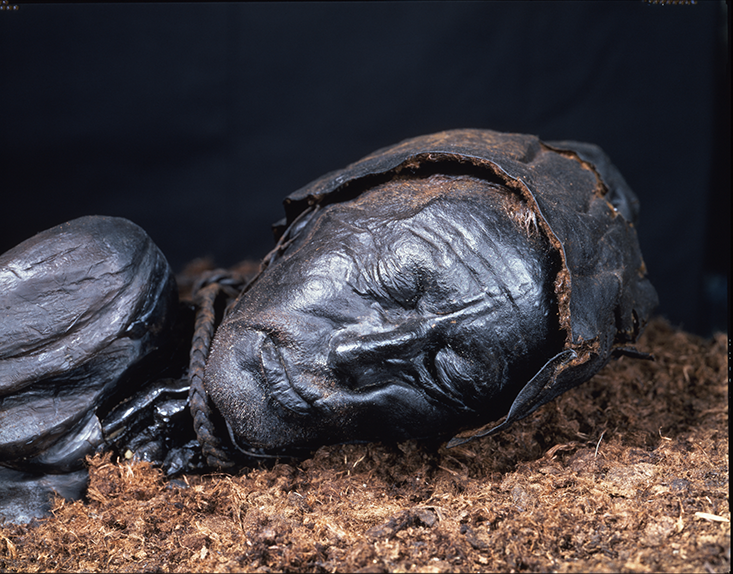 “The Bog Bodies Project: Latest Research,” slide presentation, National Museum of Ireland (2014). 5. Kelly, E.P. 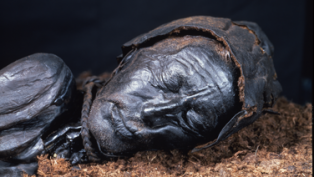 Kingship and sacrifice: Iron age bog bodies and boundaries. Archaeology Ireland Heritage Guide No. 35, National Museum of Ireland (2006). 6. Ravn, M. Bog bodies—a burial practice during the Early Iron Age? In Boye, L. (Ed. ), The Iron Age on Zealand: Status and Perspectives (Nordiske Fortidsminder, series C, volume 8) The Royal Society of Northern Antiquaries, Copenhagen, Denmark (2011). 7. Behre, K.E. Collected seeds and fruits from herbs as prehistoric food. Vegetation History and Archaeobotany 17, 65-73 (2007). 8. Taylor, T. The Buried Soul: How Humans Invented Death Beacon Press, Boston, MA (2005). 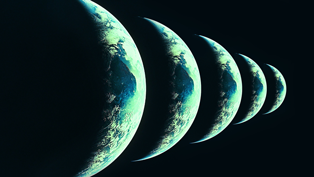 This article was originally published in our “Dark Matter” issue in August, 2015.